First trailer is here: Star Wars Episode IX: The Rise of Skywalker. 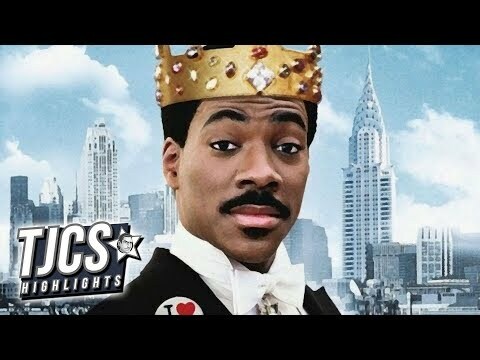 A Coming To America" Sequel? 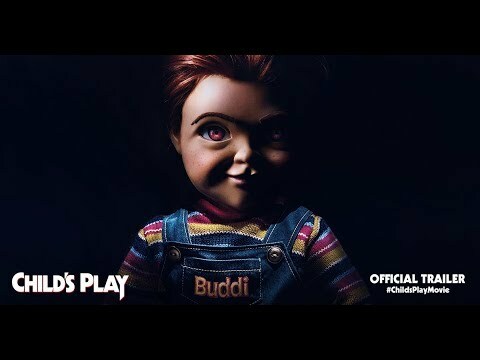 Eddie Murphy confirms it's being made. 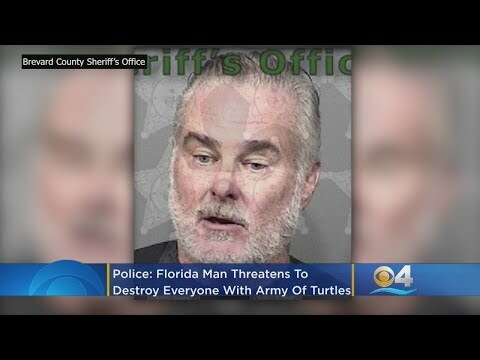 Florida man brandishes his "Army of Turtles" as a threat. Whoa. And Wow. 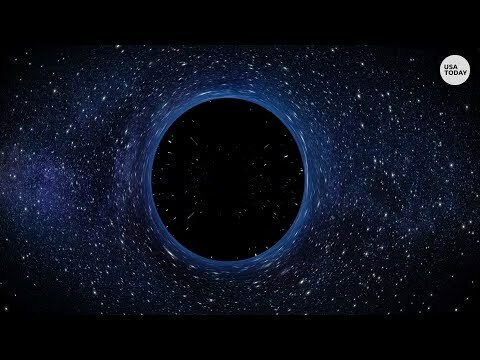 A Black Hole has been photographed, you guys. Ozzy sidelined again. 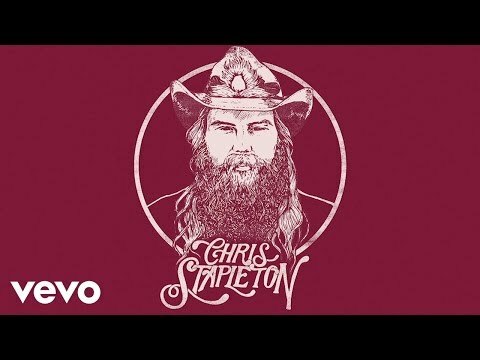 All tour dates postponed due to injury. The Raconteurs: a new and "very rock and roll" album is ready. Watch the Red Hot Chili Peppers play at Egypt's Pyramids of Giza. Surviving Beastie Boys will reunite for 3 shows. 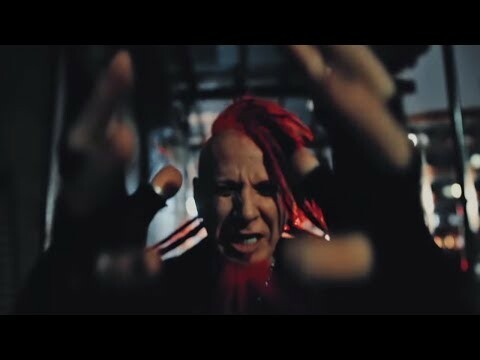 A new recording from Hellyeah: "333", featuring Vinnie Paul.